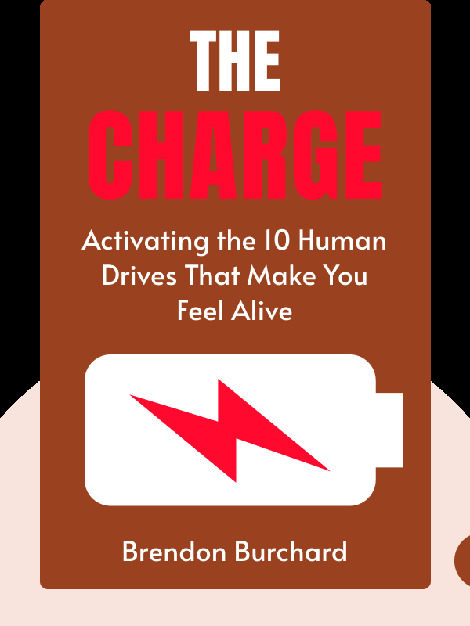 The Charge (2012) explains how to activate the human drives that lead to happiness. These blinks clearly lay out what you need to do to feel confident, grounded, energized and prepared for any challenge, providing helpful tips on how to do it. 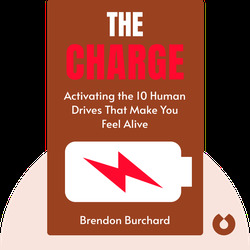 Brendon Burchard, founder of the High Performance Academy, is an American author and motivational trainer. His other books include The Millionaire Messenger and High Performance Habits.